I am looking forward to getting through the Christmas wrapping this weekend, or at least starting too. We have lots to do this weekend a nice trip to London on Sunday. I cannot believe it’s just over a fortnight until Christmas. EEK. 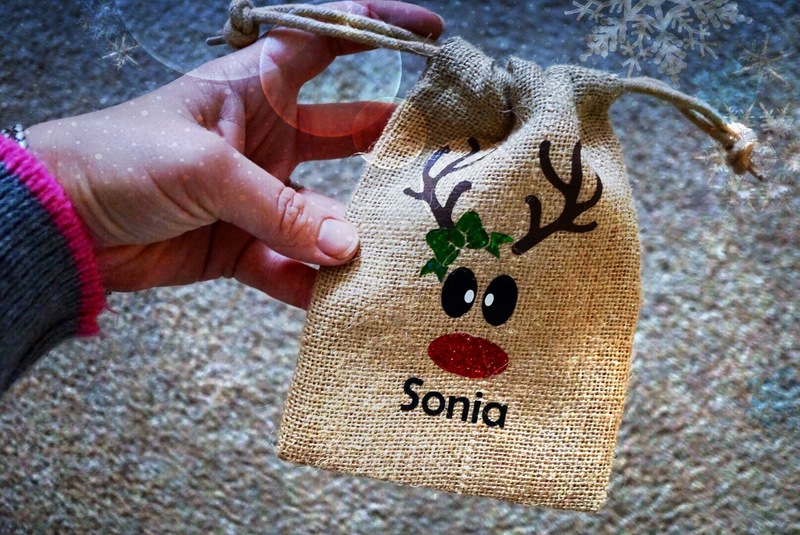 I love these little Jute bags from Amazon Handmade.